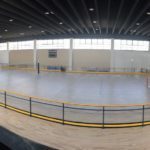 After the great success at the 2018 Italian Cup Final Eight held at the Mandela Forum in Florence last February with the portable sports floor of new generation, the company of the patron Luigino Dalla Riva back in the heart of Tuscany, precisely in Sesto Fiorentino and completely changes the face to the Tuscan sports facility at the gates of Florence; from the old and no longer suitable pvc to a sports floor signed DR and FIBA approved by high performance. 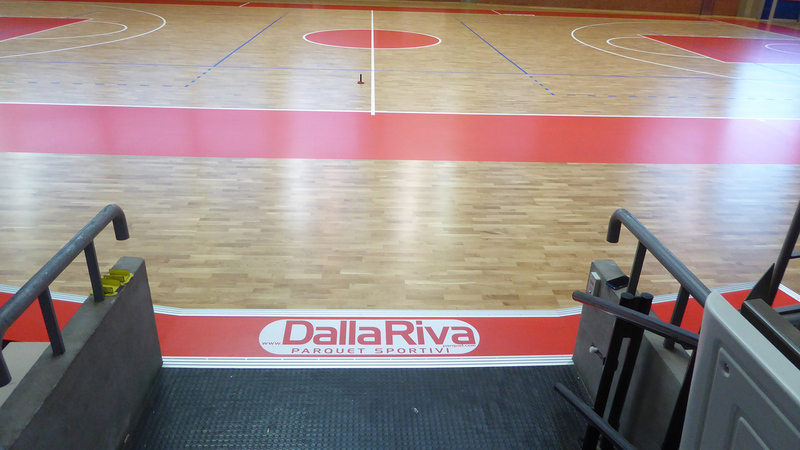 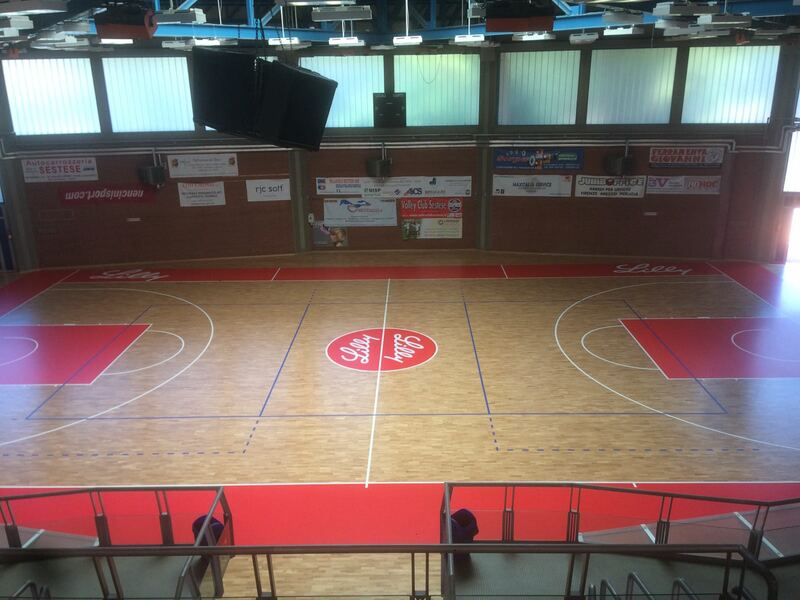 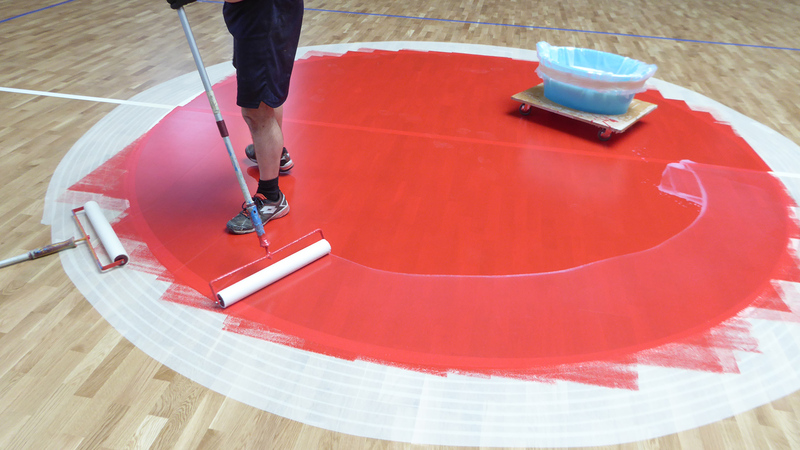 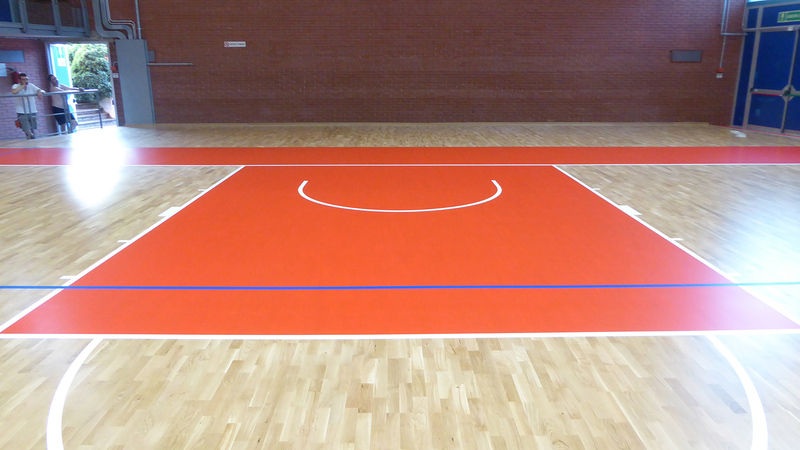 In just 5 days the team of qualified interior technicians Dalla Riva redid the look of the flooring by installing a certified parquet in oak essence; a covered area of 1000 square meters used for basketball and volleyball. 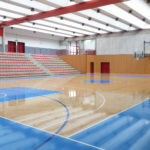 A glance particular are certainly the colors of the three-second areas, the circle of midfield and the side bands of red with the coats of arms. 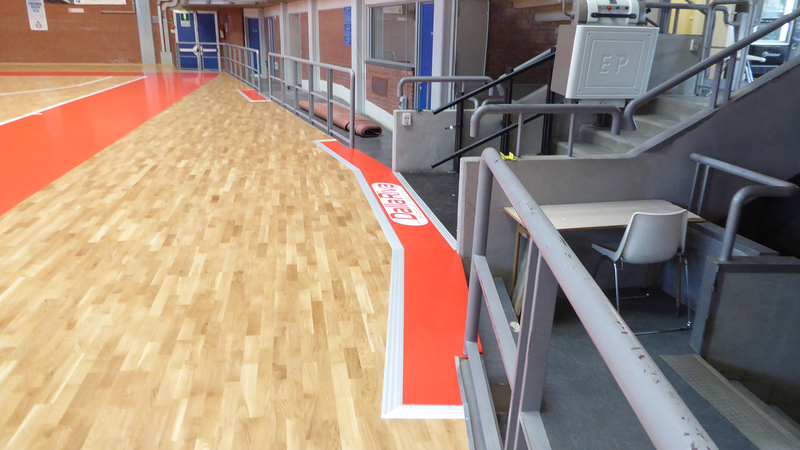 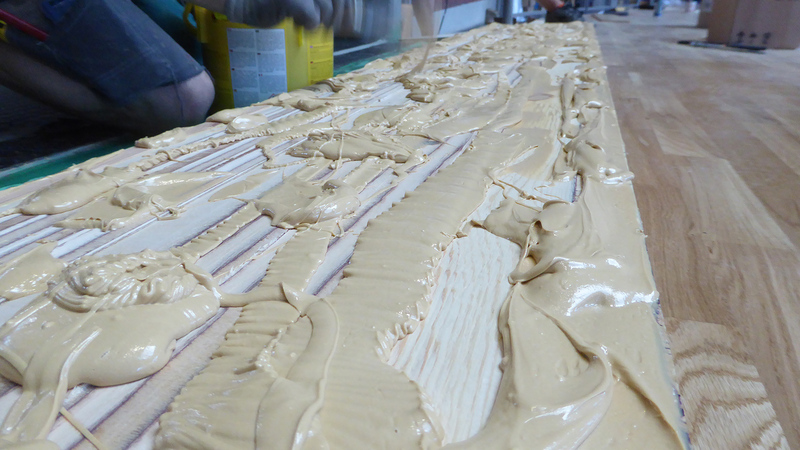 An intervention in which every detail was taken care of, specifically the slides close to the entry into the field. 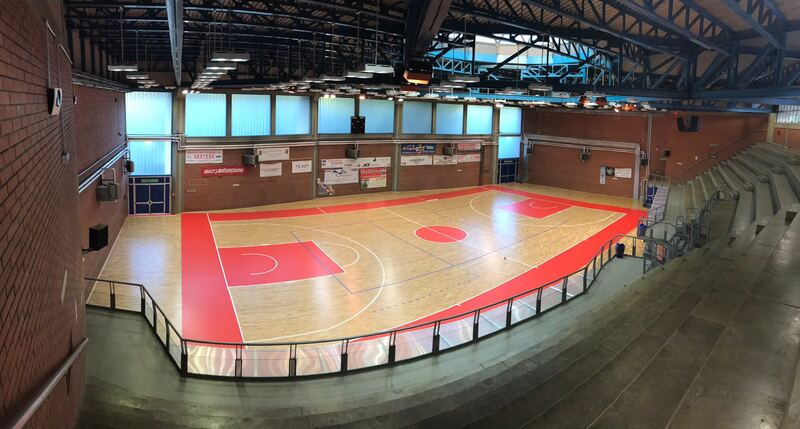 For the Venetian company it’s the umpteenth high-level reference in one of the most important sports halls in Tuscany.